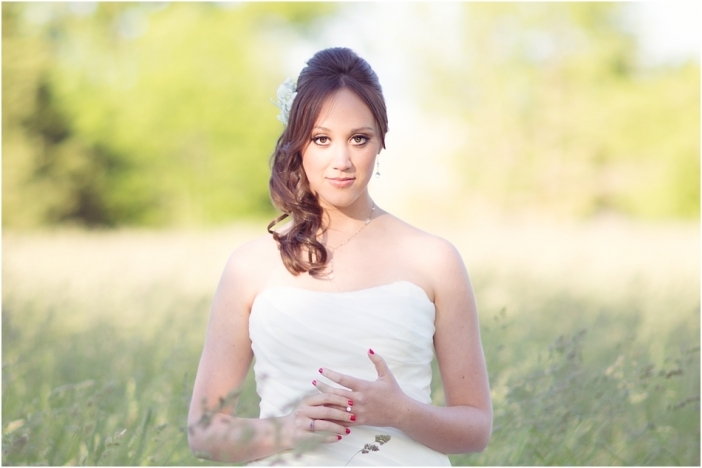 Ahhh, my lovely daughter in law, Brooke. What a sweet, wonderful person she is and I am so glad that she has joined our family. Brooke and Clark were married in June of this year and what a great day it was. 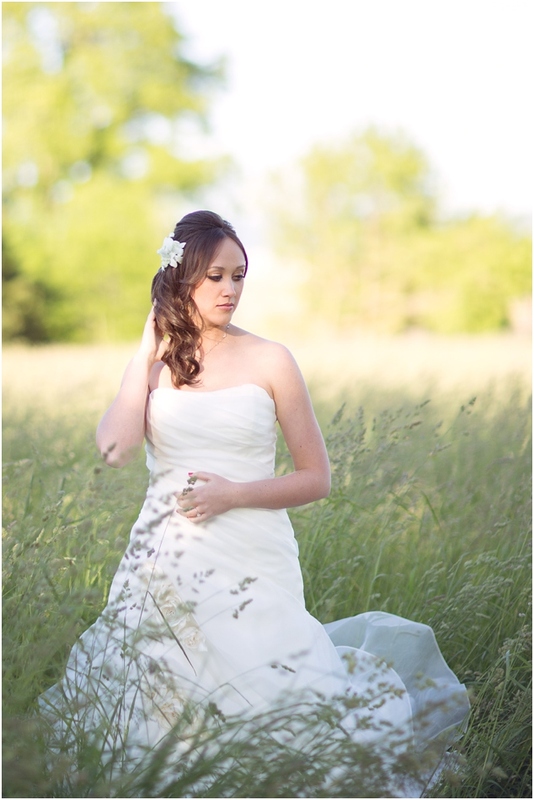 Enjoy some of my favorites from Brooke’s bridal session. Amanda & Justin make such a sweet (and gorgeous) couple! I have known Amanda and her family for quite a number of years. Amanda went to school with my children and she and my daughter rode horses together. Amanda and Justin both attended Baylor University in Texas which is where they met. Their engagement shoot took place at the beautiful Onyxford Farm, Amanda’s family’s horse farm in Bridgewater, Virginia where she spent quite a bit of time riding, training and taking care of her horses. Although Justin did not grow up with horses, he seems to be fitting right in to horse farm life. Congratulations on your engagement, Amanda & Justin! I can’t wait for your wedding in June! 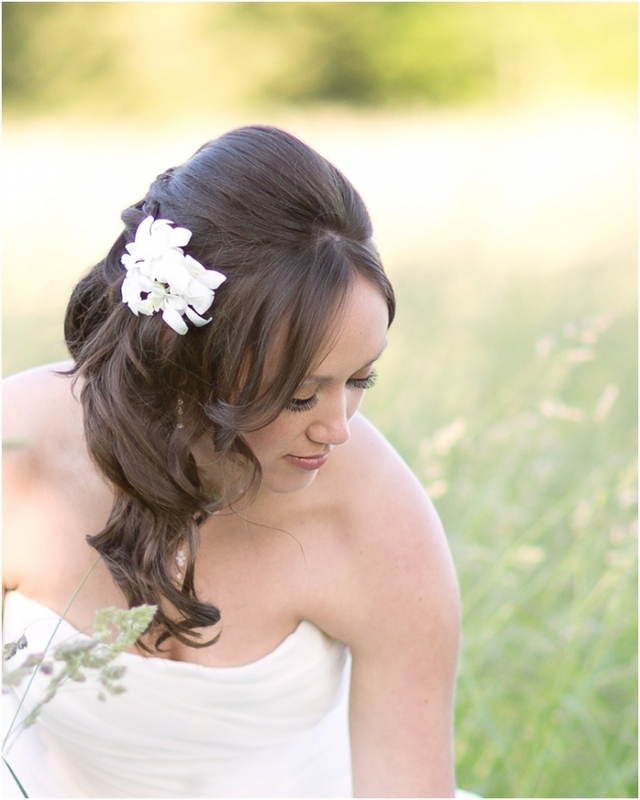 Amy & Scott’s beautiful JMU Arboretum wedding was featured again and this time on the lovely blog…Something Turquoise! Amy’s choice of navy and pink was a very popular color choice this summer and with all of the beautiful flowers and trees blooming in the arboretum, her color choices just “popped”. Congratulations again to Amy and Scott for a lovely wedding in the Shenandoah Valley of Virginia.